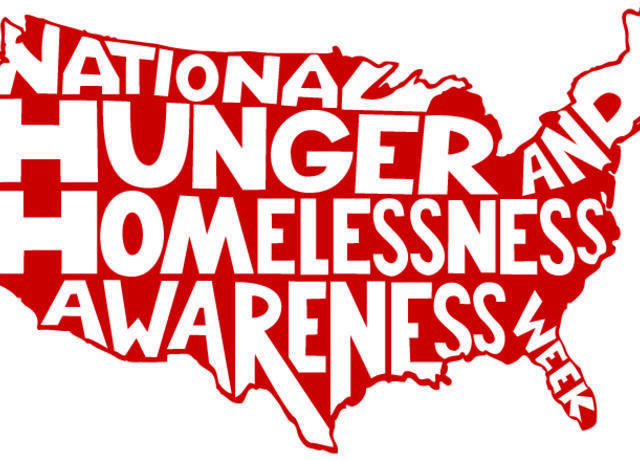 Participating in local events recognizing National Hunger and Homeless Awareness Week not only brings greater awareness of efforts to end hunger and homelessness in our community and also helps people realize the difficulties that homeless persons face on a daily basis. The plight of those without a home, or those living in poverty, can be both lonely and difficult. Addressing their struggles by organizing and participating in this week may bring greater solidarity and understanding, as well as promote future involvement. Stay tuned for 2015 local events! National Homelessness Awareness Week worked with Reframed Pictures to coordinate screenings nationwide of the powerful documentary, Storied Streets. To view the full film, please rent it on Vimeo.